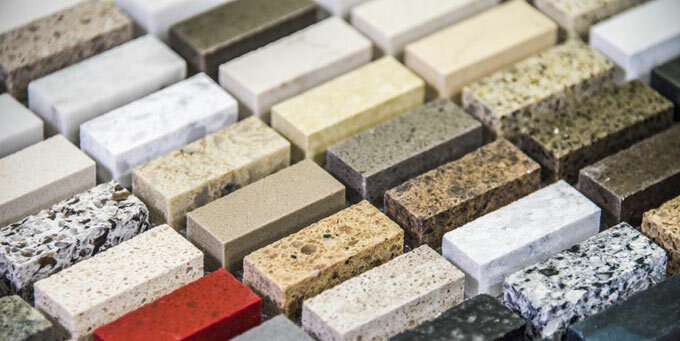 What makes modern kitchen worktops cutting edge? There’s more choice than ever before, so you may be wondering: which kitchen worktops are actually worth the hype? Which ones are truly cutting edge and which are old materials in new clothes? 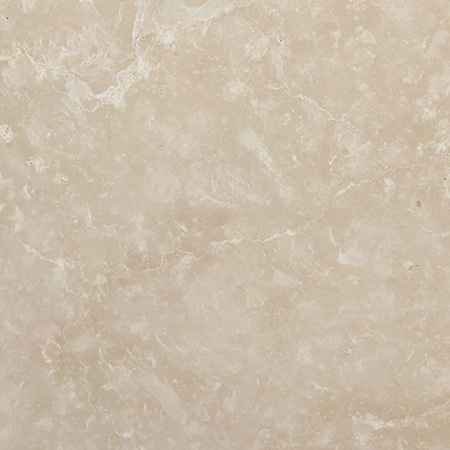 At Surrey Marble and Granite we’ve carefully curated our collection of natural and engineered stone to ensure that our customers get the best kitchen worktops, tiles, flooring and other stone products. We aim to be totally jargon free, but in case you’re wondering what some of the cutting edge terms in design magazines mean, here’s a quick glossary. 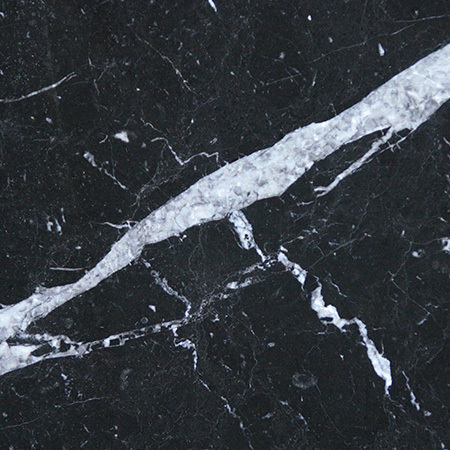 Marble, granite, limestone, slate and other natural stones are mined out of the ground and cut into worktops with minimal processing. 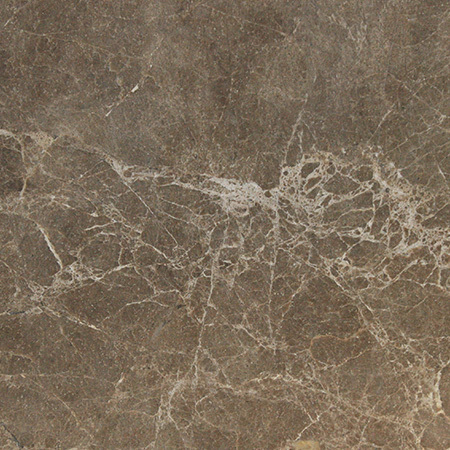 The natural beauty of the stone will show in your kitchen, bathroom or flooring. Each slab is unique as it’s formed by natural forces underground over thousands (or hundreds of thousands) of years. 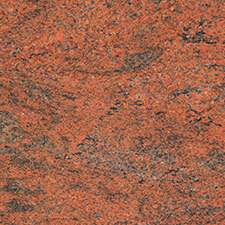 This makes pattern matching tricky but ensures your finished worktop will be unique! 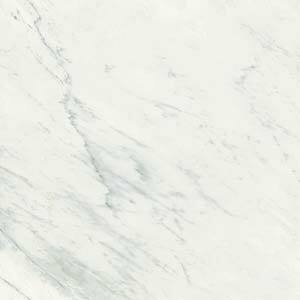 Quartz is a natural material – one of the toughest around – but it doesn’t come out of the earth in convenient slabs ready to be cut into a worktop. 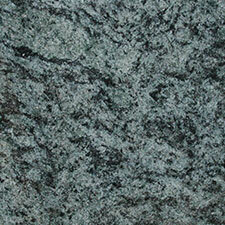 Instead, quartz worktop manufacturers make up slabs out of small pieces of quartz and a small amount of resin. The resin is often dyed, which is what gives brands like Okite their stunning colour range. 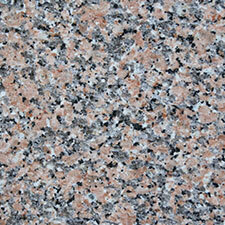 Quartz worktops are typically 93-98% quartz, so they’re still tough as rock. 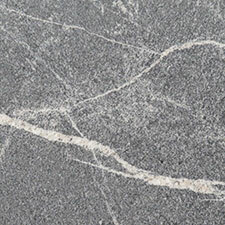 Quartz worktops are processed (or engineered) stone worktops as they’re manufactured from stone particles and act very much like stone when complete. If you buy an Okite worktop, it’ll look different from natural stone but it’ll have many similar properties such as being heat, water and stain proof as well as hard to damage. Not all engineered (or processed) stones are made from quartz however: Dekton is made through sinterised particle technology. 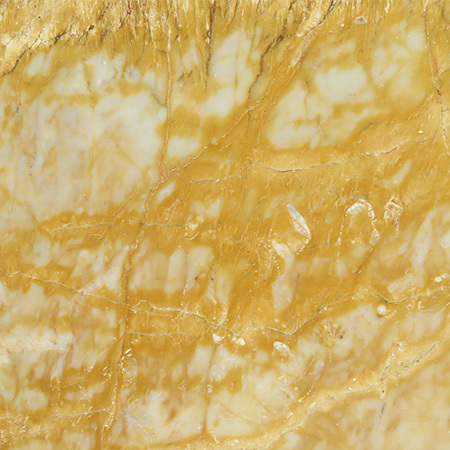 Manufactured stones are much more consistent in colour and texture, so pattern matching is easier. This is how Dekton worktops are made, and its one of a number of proprietary stone manufacturing methods. Most work on the similar principles however: they mimic the formation of stone in the earth’s crust by creating extreme heat and pressure which forces the particles to bond together. 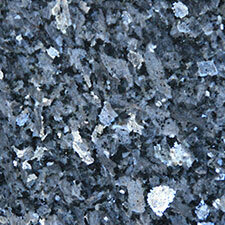 The alternative is to use resin as a sort of glue, which is how quartz worktops are made. 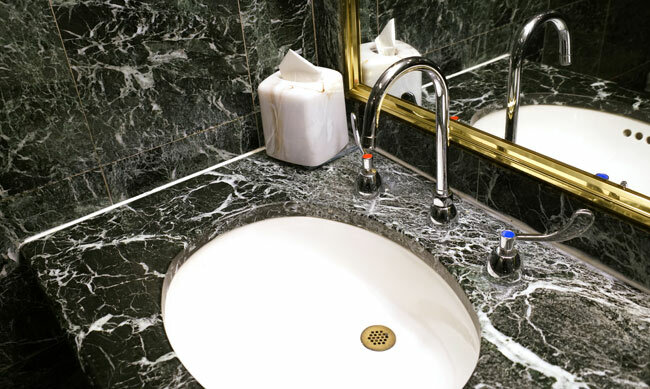 Some natural stones, including marble and limestone, are porous. This means that they have microscopic holes in them, like a sponge does, where minute particles of food or liquid could lodge. Sealing closes up these holes, creating a smooth surface that doesn’t stain. 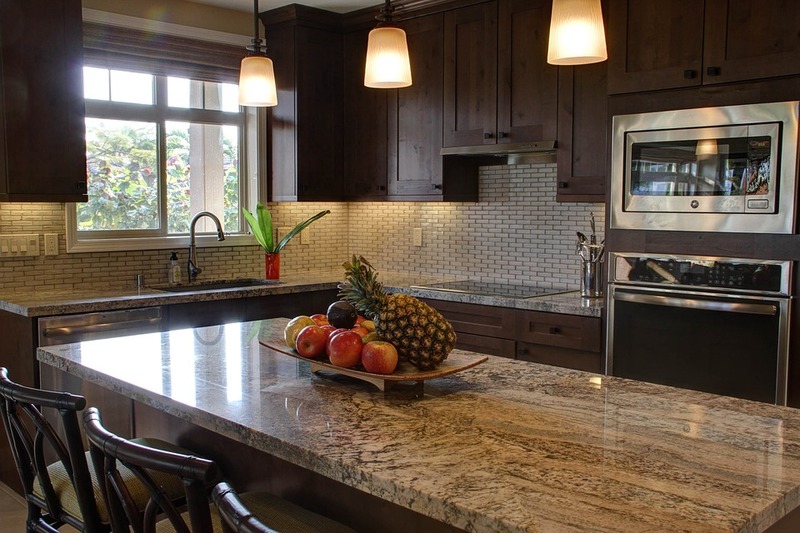 It’s generally recommended to seal all natural stones, even non-porous ones like granite. Processed (or engineered or manufactured) stones are already sealed, so they don’t need to be sealed after they’ve been cut to shape.